Korean food is labor-intensive. 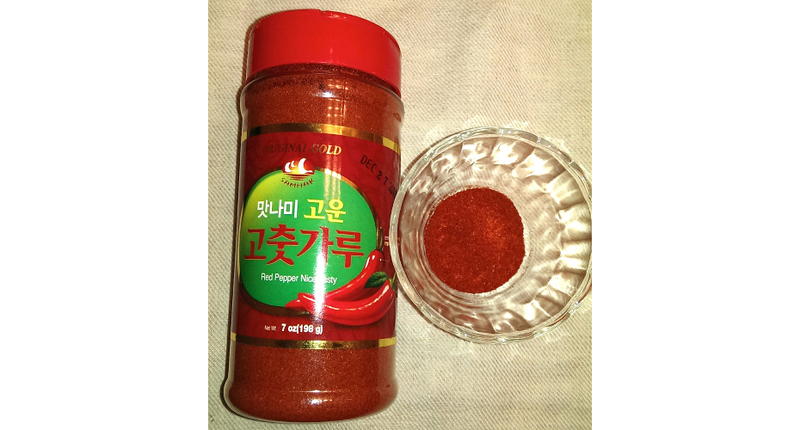 And this is one of the more labor-intensive recipes I’m featuring in my Korean Food Project. Actually, kalguksu is not a particularly complicated noodle soup. It’s making the noodles from scratch that is somewhat strenuous. Why would you do that? Well, kalguksu noodles primarily consist of flour, so making them doesn’t require any special ingredients. For that reason, kalguksu are perhaps the only type of Korean noodle that realistically can be made at home. Also, fresh noodles always taste better than dried noodles. I tried doing this myself and want to give you the option to also make kalguksu from scratch, so I’m including recipes for both kalguksu noodles (meaning, just the noodles) and kalguksu soup below. The noodle recipe will produce far more noodles than you’ll need for the soup recipe, but you can refrigerate and/or freeze the extra for future use. *I used gluten-free flour to make this dish gluten free. The result tasted fine, but the gluten-free dough was difficult to roll out and cut, so the noodles ended up being quite thick (see photo above). 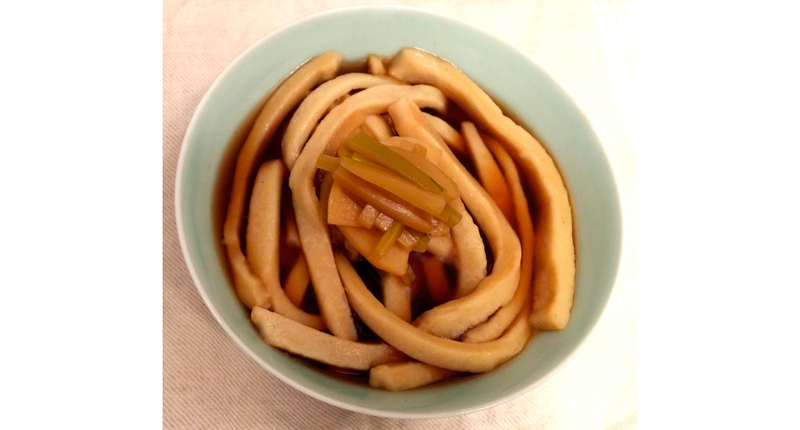 I think my version looks like udon noodles! In a large bowl, combine the flour and salt and mix well. Make a well at the center of the flour, then add the water. Combine the water and flour, then knead the dough on a floured work surface for about 15 minutes or until it becomes smooth and elastic. 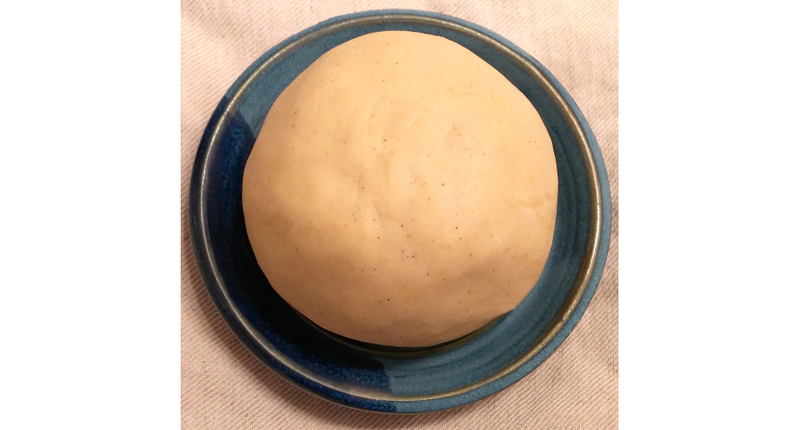 Place the dough in a bowl and cover with a damp kitchen towel. Let it settle for about 1 hour to improve the texture. On a floured work surface roll the dough (with a rolling pin) until it is about 1/8-inch thick. Using a sharp knife, slice the dough into widths about that of a strand of linguini. NOTE: For later use, spread the noodles on a tray to dry, then store in a plastic bag in the refrigerator. The noodles will stay fresh for 1 week in the refrigerator and up to 1 month in the freezer. Prepare the sauce by combining all the sauce ingredients. Transfer to a small sauce dish and set aside. Heat the stock and add potato. Simmer until the potato is almost tender, then add zucchini and clams. Simmer until the potato and zucchini are done. Taste and add salt if desired. Keep warm. Drain noodles and divide between 4 bowls. Add the soup and vegetables to the bowls and serve hot. Let your guests add sauce and red pepper powder to taste.